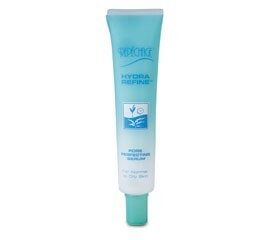 Repechage Hydra Refine Eye Contour Gel has now been discontinued by the manufacture. Be sure to take a look at other many wonderful Repechage products by clicking here. Repechage Hydra Refine Pore Perfecting Serum has now been discontinued by the manufacture. Be sure to take a look at other many wonderful Repechage products by clicking here.